.. FREE FLOW OF INFORMATION ..
On 18 and 19 January 2016 at the Hotel Salam, a workshop brought together national and international experts to develop a national program on the culture of peace in our country. Organized by the Minister of National Reconciliation in collaboration with the UNESCO Office in Bamako, the workshop brought together all stakeholders to debate about the development of a national program on the culture of peace and its implications for the social, cultural and economic development of the country. The following themes were discussed: intercultural practices; education and training for young people; role of civil society. According to Edouard Firmin Matoko, representative of the Director General of UNESCO, education and culture relate to the values of peace, human rights and democracy. “They should help us learn to live together. They should teach the values ​​of tolerance, respect for others and sharing. They should promote the spirit of dialogue, non-violence and openness to others. They should contribute to the fight against stereotypes and prejudices that set the stage for conflict between nations and between citizens of the same nation,” he said. According to Mbaranga Gasarabwe, Deputy Special Representative of the Secretary General of the Minusma, peace, reconciliation, mutual understanding and social cohesion are more relevant than ever as we face growing concerns raised by conflicts within and between countries. This is one of the best ways to fight against social unrest and related violence radicalism and violent extremists. 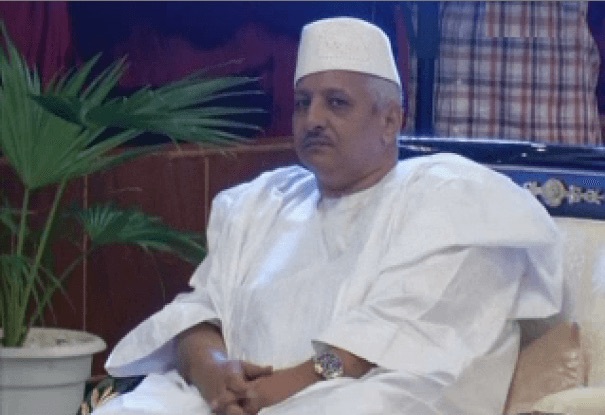 After welcoming the efforts of the friends of Mali, the Minister of National Reconciliation, Zahabi Ould Sidi Mohamed, said that since the signing of the agreement for peace and reconciliation, the situation in Mali has improved. This is thanks to the determination of all the sons of the country for peace and with the support of the United Nations system. “The culture of peace is not only a matter of civil society, but a matter of all of us,” he said. At the close of meeting, some recommendations were made. This includes a study to see if the document coming out of these two days of work can build real peace, strengthen the capacity of actors for peace and strongly involve Civil Society Organisations. The workshop was organized within the framework of the UNESCO resolution of support to the implementation of the agreement for peace and national reconciliation in Mali adopted at the last General Conference, which was held in Paris in November, 2015. National Culture of Peace Programs, What are their potentials and pitfalls?